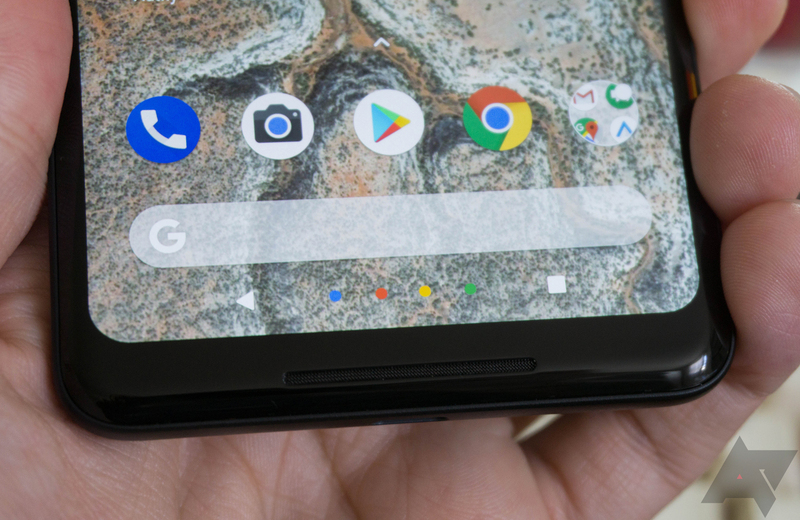 The Pixel 2 and 2 XL included an 'Active Edge' feature, where squeezing the phone opened Google Assistant. This functionality carried over to the Pixel 3, but there has never been an official way to remap the squeeze action to something else — until now. As discovered by XDA Developers, the first Android Q beta includes a hidden ADB option called "secure assist_gesture_any_assistant." When enabled, the default assistant app can be opened by squeezing the phone. Many third-party apps, including Firefox and Cortana, can be selected as an assistant in the Settings. On Android Pie, even when another app was set as the default assistant, Active Edge always opened Google Assistant. If you enable the option on your Pixel, Tasker can also take advantage of it. Just like Tasker's support for the Bixby button, you can set the app to turn on the flashlight, open a website, or pretty much anything else when you squeeze your phone. Hopefully, Google will enable this option automatically in a future build of Android Q. Samsung has caught a lot of flak for making it difficult to remap the Bixby button, and while Google Assistant is a lot more useful than Bixby, more customization is always appreciated.